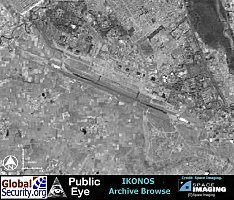 Chandigarh Airbase is located in western India, just South of the city of Chandigarh, and is approximately 200 kilometers East of the Pakistan border. 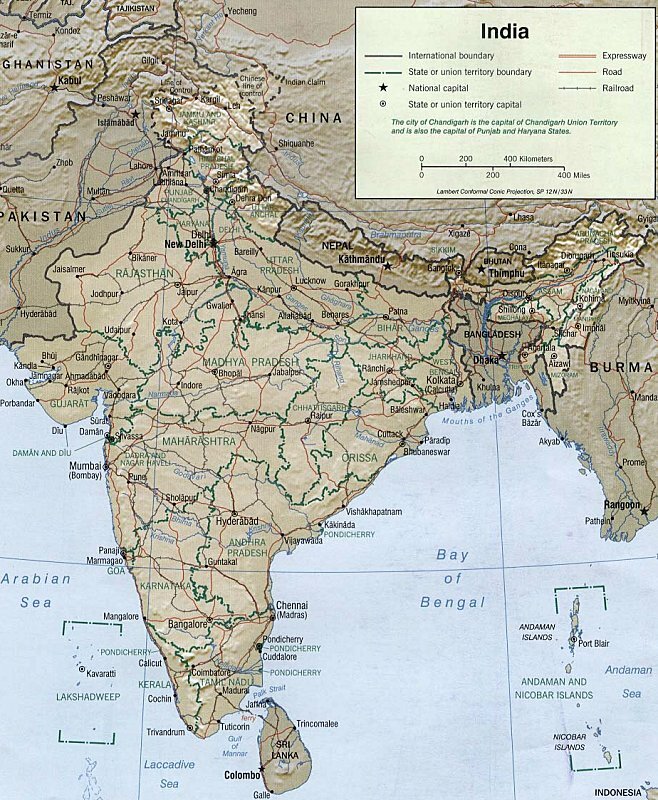 Chandigarh is one of 14 Indian Airbases under the Western Air Command within 300 kilometers of the Pakistan border. 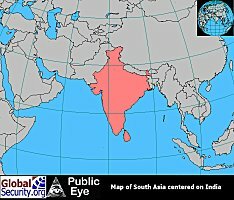 Chandigarh supports the No.3 Base Repair Depot for Mi-8 and Mi-17 Helicopters and is home to two squadrons of MiG- 21s. 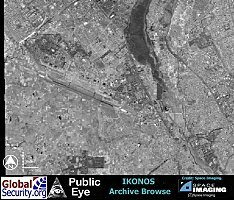 IL-76 MD cargo aircraft are based at Chandigarh as well. There are revetted aircraft dispersal areas on the South side of the airfield. 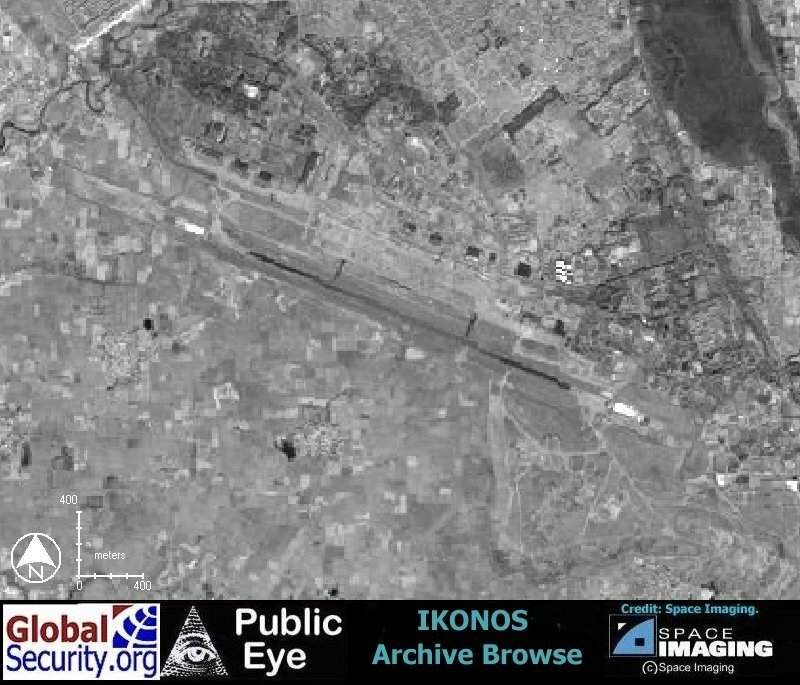 Chandigarh Airbase, is served by a 9,200 foot long runway. 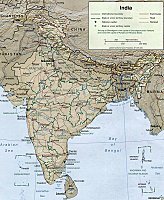 Air Force Station, Chandigarh came into special significance during the anxious months of October-November, 1962 when thinly-spread Indian troops battled Chinese invaders along the Himalayas from Ladakh to NEFA. 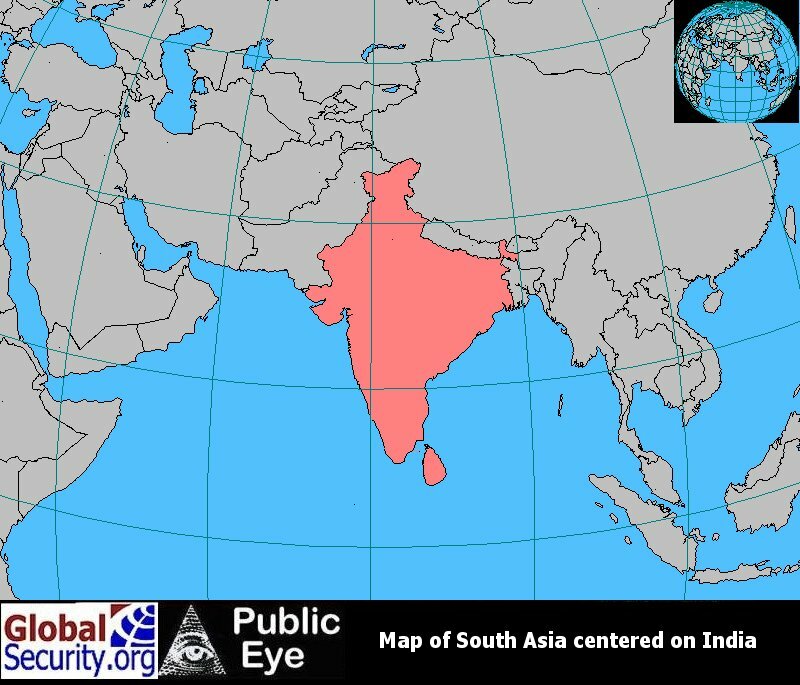 Transport squadrons operating from Chandigarh provided logistic support to the Indian Army in Ladakh working under adverse conditions and operating in one of the most difficult terrains in the world. 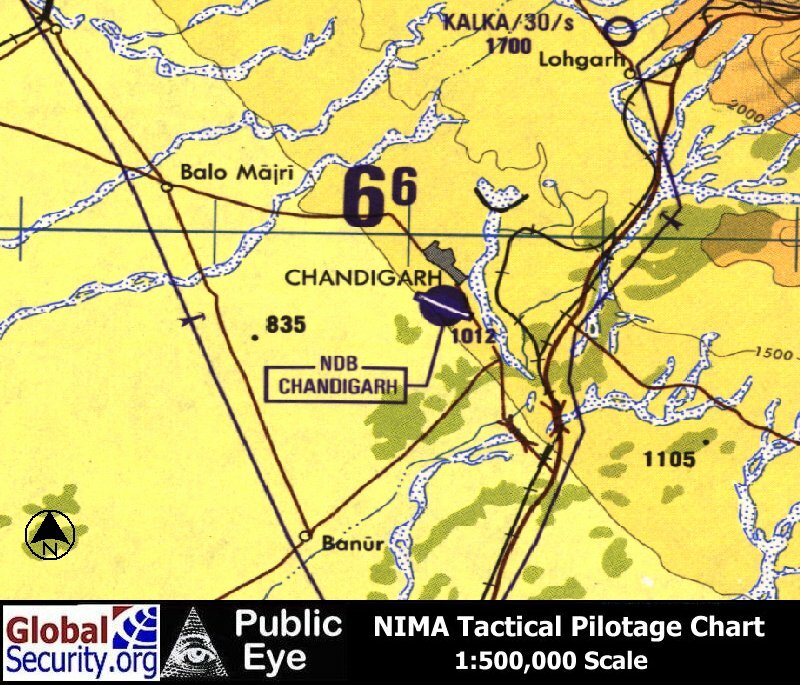 Tactical Pilotage Chart of Chandigarh Airbase in relation to Northern India. 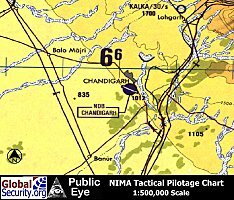 Tactical Pilotage Chart of Chandigarh Airbase. 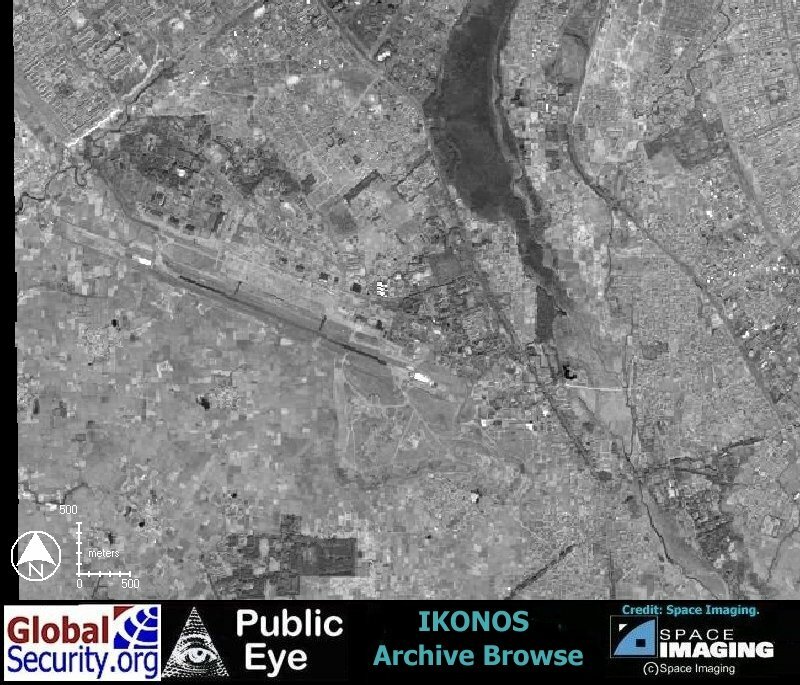 Ikonos Browse imagery of Chandigarh Airbase, as of 6 March 2002.